Essential Oils with Young Living! Why do I use essential oils for my family? We were introduced to essential oils and Young Living a few years ago. I had heard about essential oils a lot and I just knew they could be beneficial to our family. It makes a lot of sense to me that God’s creation is so detailed and perfectly designed that plants and herbs can truly help us in so many ways! I was excited to get my first starter kit!! But still it took me a long time to really start incorporating the oils into our daily lives. Once I really jumped in I really didn’t know why I had waited so long. Fast Forward to today and we use oils many times a day.. most of the time it’s become so much a habit, I don’t even think about it. From air freshener to immune boosting… help with yucky tummies or just flavoring my water… essential oils from Young Living are all over our house! 🙂 And I wouldn’t want it any other way! Disinfect Carpet Spray – Purification and Orange in a spray bottle. Vitality line in my water for flavoring, in our baked goods! Even in home made ginger ale and lemonade! Order Oils For Your Family Today! We all love our oils!! What Are Essential Oils? 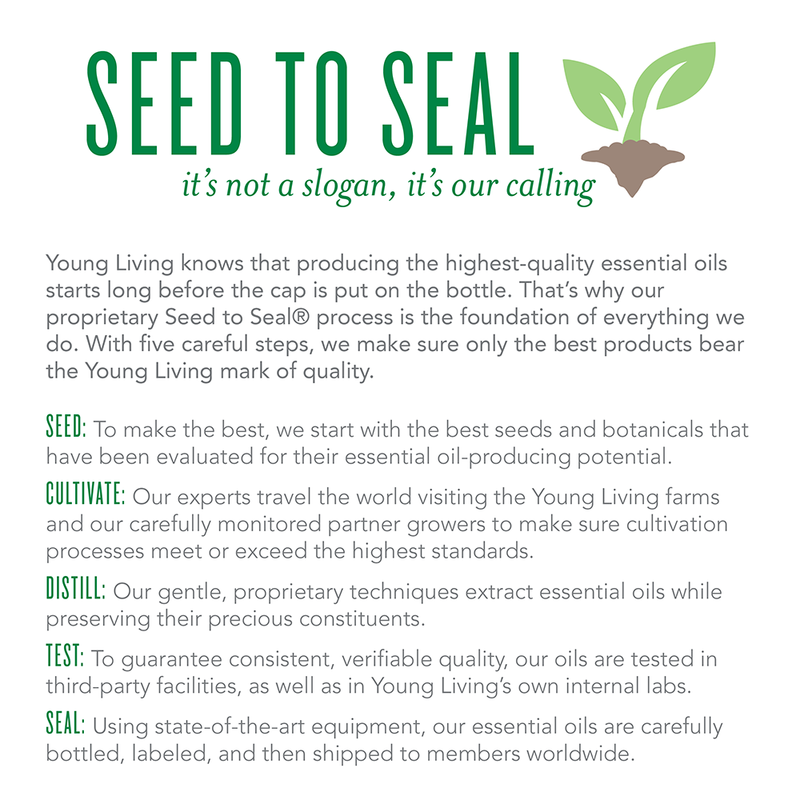 And Why choose Young Living?